Partly Cloudy today! With a high of 20C and a low of 8 C.
Mostly Cloudy today! 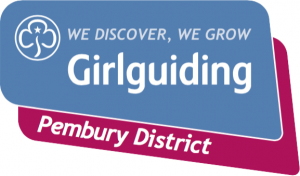 With a high of 17C and a low of 7 C.
Guides is our section for girls aged 10 to 14. By becoming part of a worldwide community of girls who learn together and share skills and experiences, Guides have the chance to get out there and do something really different. Members take part in a wide range of exciting activities at their regular meetings, and at special events or holidays. Girls can get involved in anything from adventure sports to performing arts, travel and taking part in community action projects. Guides work together in small groups or ‘Patrols’ and, with the support of an adult Leader, choose and run some of the activities themselves using Go for It! resource packs. 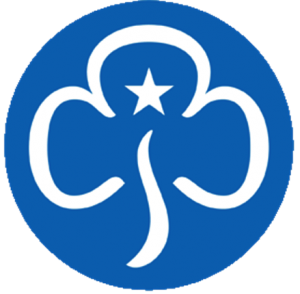 Girls can extend their knowledge and skills by working towards Guide interest badges covering many different hobbies and activities from Film lover to Independent living. They can also gain Challenge badges that recognise their participation in guiding over a period of time. Copyright © 2019 Pembury Village - All Rights Reserved.